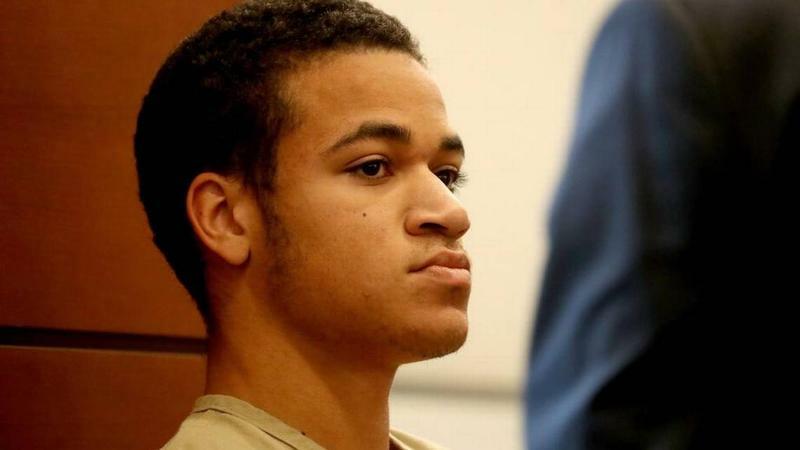 A civil rights organization announced Thursdayit has filed a federal law against Broward County sheriff’s deputies, prosecutors and a judge for allegedly “torturing” Zachary Cruz, the brother of Marjory Stoneman Douglas High School shooter Nikolas Cruz, following his March 19 arrest for trespassing. 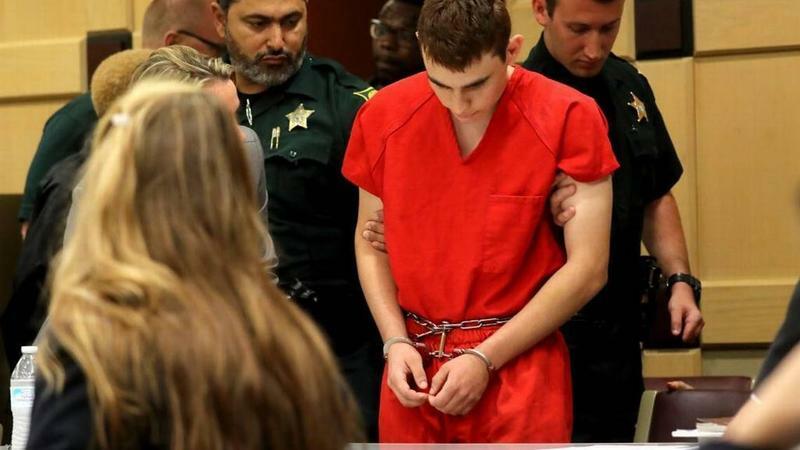 Nikolas Cruz shot and killed 17 people at Marjory Stoneman Douglas High School in Parkland. He also wounded 17 others. 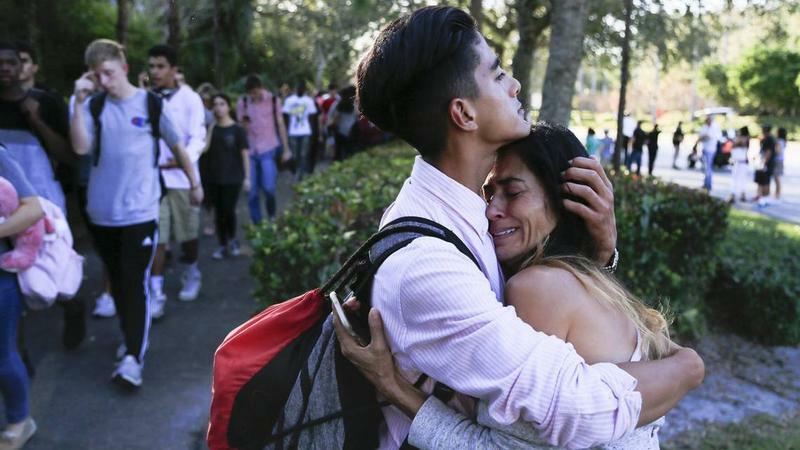 To grant relief to a community still reeling from a school shooting that left 17 dead, Gov. Rick Scott signed a sweeping education bill exempting Marjory Stoneman Douglas High School students, including graduating seniors, from taking standardized tests this spring. But it didn't specifically give a waiver to about 1,500 underclassmen — half the student body — who are, sooner or later, on the hook for taking exams required for a high school diploma.